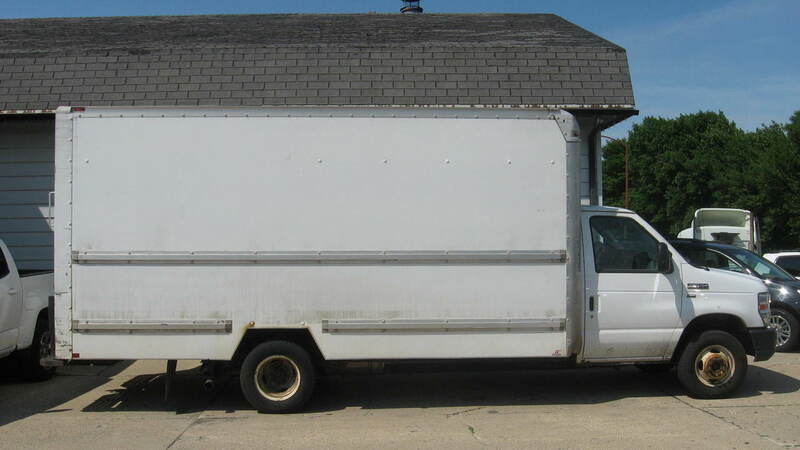 This is a nice moving van/ moving truck. It is a trade in for us and runs and drives great. With newer tires and regular maintenance it's ready to be put to work. This won't last long at only $4,995!